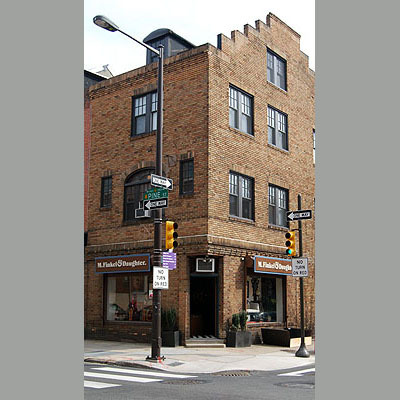 Morris Finkel first opened an antiques store on Pine Street in Philadelphia in November of 1947, continuing a family tradition in the antiques trade. Pine Street had been the historic antiques district in Philadelphia for over one hundred years, and was obviously the perfect location for a business selling period antiques. Situated at the bustling corner of 10th and Pine Streets, the business began and remains in a circa 1840 building with antique furniture from the 18th and 19th centuries, a large collection of period accessories and most importantly, an internationally acclaimed selection of antique samplers, needlework and silk embroideries from the 17th through the mid 19th centuries, which is the cornerstone of the business. 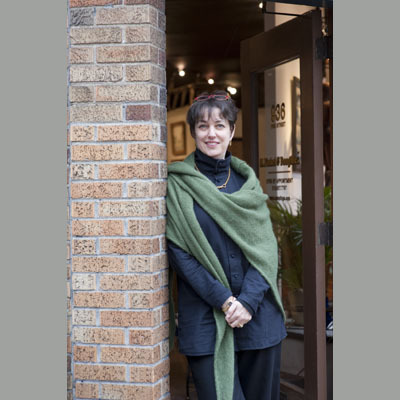 In 1975, Morris’s daughter, Amy Finkel, joined him, making this business a true family venture. Shortly thereafter, the name of the business was changed to “M. 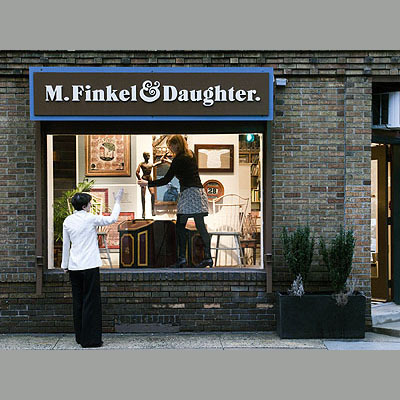 Finkel & Daughter”, reflecting the identity of the two business partners. 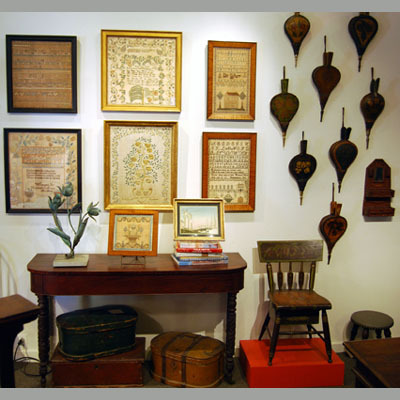 The father/daughter team combines an interest in antique furniture with the world of historic samplers and needlework. Amy has lectured, written and consulted widely and is well respected for her scholarly approach within this academic field. The Finkels have worked with private clients, with major museums and with historical societies to form some of the most important collections in America. 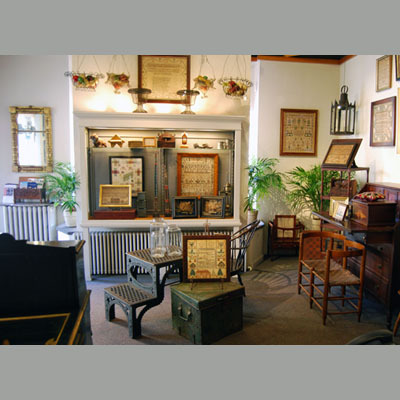 Antiques Dealers' Association of America, Inc.
An invitation only, non-profit trade association founded in 1984 to promote high standards, educational programs and professionalism within the antiques business. For further information go to www.adadealers.com. 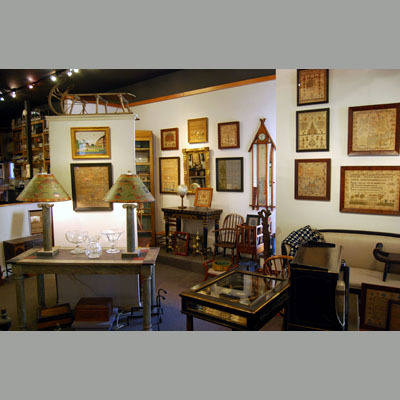 A national organization of highly regarded antiques dealers from NH and elsewhere. We exhibit at their exclusive annual show in August in Manchester; for information go to www.nhada.org. For twenty-five years, M. Finkel & Daughter wrote and published a full color printed catalogue of antique samplers and needlework, entitled Samplings. It showcased selections, mostly American, dating from 17th, 18th and early 19th centuries. The archive of all 50 volumes is available to all here on our website. 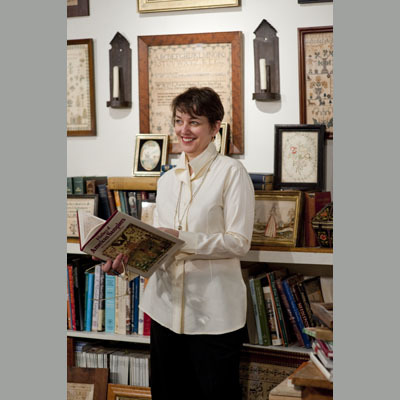 This website provides an opportunity for both beginning and advanced collectors to acquaint themselves with the history and activities of M. Finkel & Daughter and to learn about some of its past and current offerings.